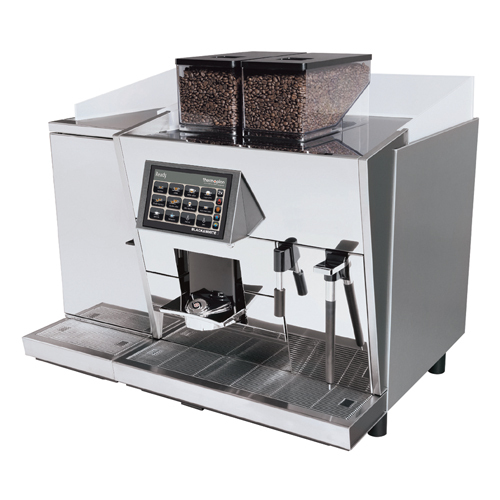 Cleancaf is designed to remove flavor-tainting stale coffee oil residue from home machines. 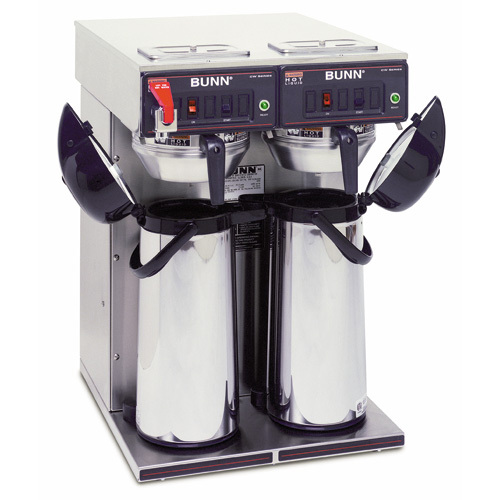 Its dual action formula also prevents the accumulation of scale deposits which are responsible for slow brew times and machine malfunctions. 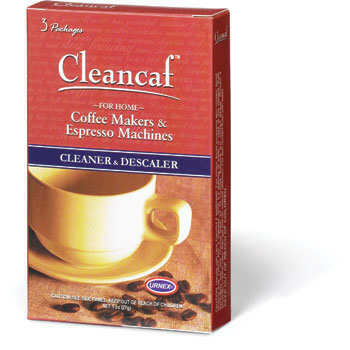 Portion packaged for easy use, Cleancaf also contains a blue-dye which helps to insure proper rinsing. Each packet of cleaner is sufficient for one cleaning. There are 3 packets to a box. 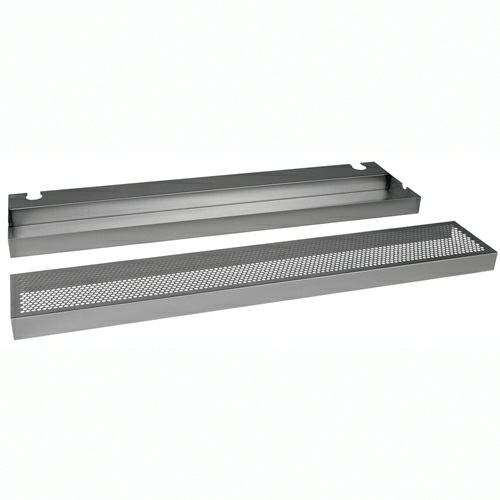 Recommended for all types of coffee makers, espresso machines and appliances that heat water, including irons, steamers and teakettles.